Gas permeable contacts are rigid lenses made of durable plastic that transmits oxygen. These lenses also are called GP lenses, rigid gas permeable lenses, RGP lenses and oxygen permeable lenses. GP contact lenses are rigid, but they shouldn't be confused with old-fashioned hard contact lenses, which are now essentially obsolete. 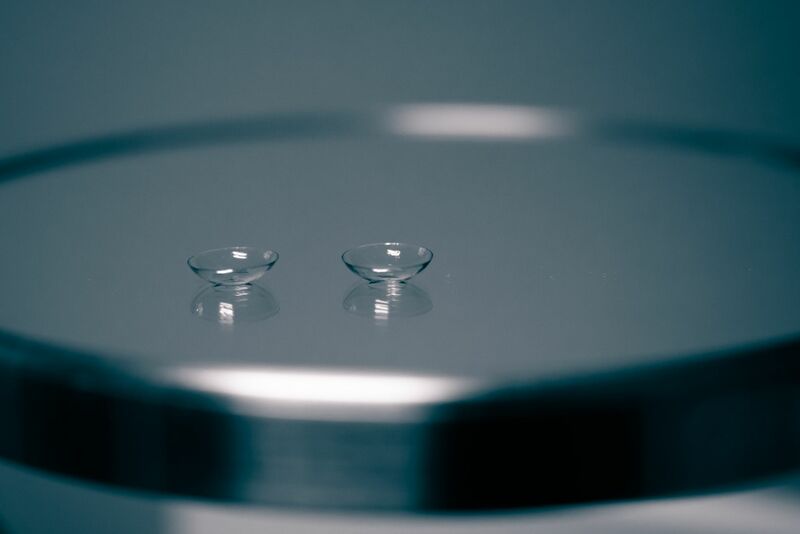 These lenses can be made to correct both distance and near vision needs as well as astigmatism. Because they are custom-made for your eyes, they often offer better vision than soft contact lenses. Scleral Lenses are large-diameter GP lenses that offer the same advantages that conventional GP lenses offer, with the added benefit of ``vaulting`` over the entire corneal surface. 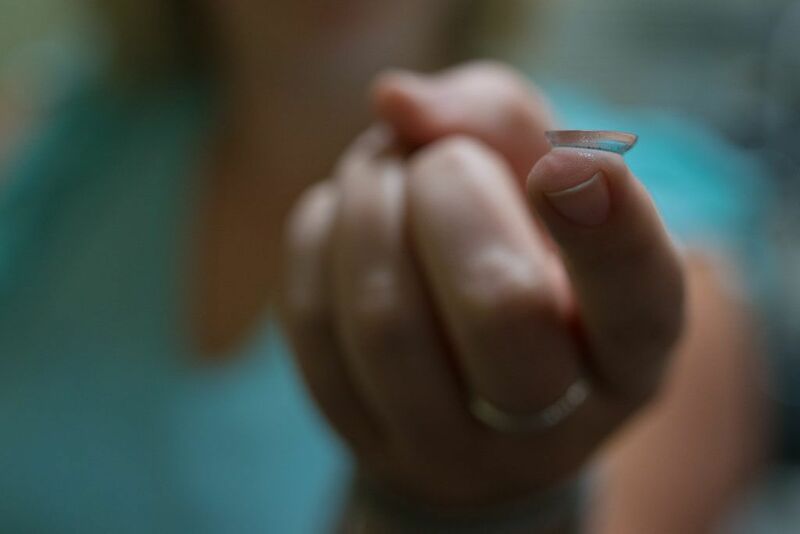 These lenses are designed to offer ultimate comfort and vision for patients who have past surgical scars, severe dry eyes, or patients with Keratoconus (a progressive disease of the cornea). While scleral lenses come with a higher cost, they are often the only option that delivers comfort and meets visual needs. 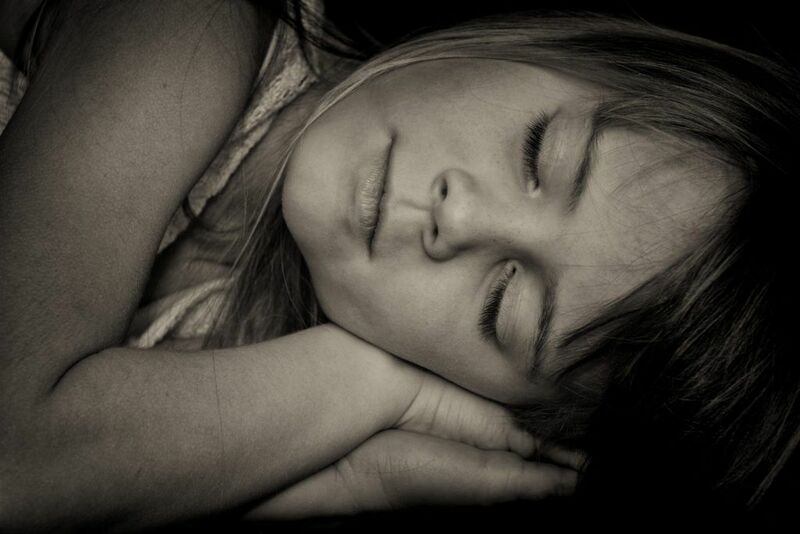 Ortho K lenses are designed to be worn while sleeping. 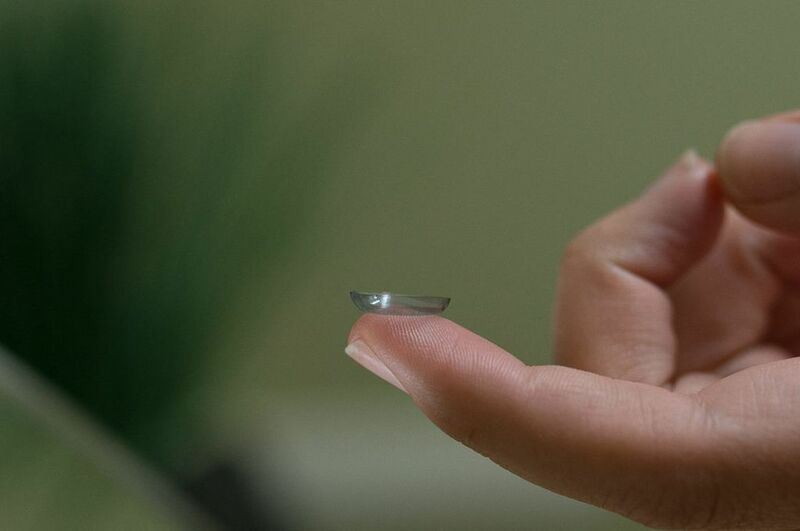 Patients remove the lenses upon waking and enjoy freedom from glasses or contacts while they are awake! These lenses correct nearsightedness, farsightedness, and astigmatism and are believed to be highly effective at slowing vision changes in children. Limbal Fit Lenses are larger in diameter than standard Gas Permeable lenses, but smaller than Scleral Lenses. The larger overall diameter increases stability, whilst minimal lid interaction enhances comfort and visual acuity.